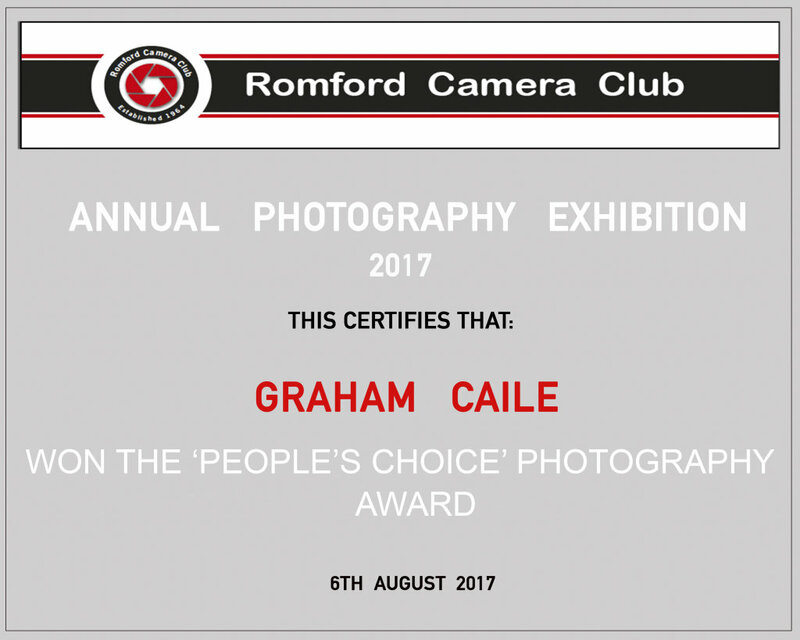 Romford Camera Club: People's Choice Award 2017. Awarded by the general viewing public. Well done to Graham Caile.